Whether it’s summer break or the weekend, we all know there will be rain. With rain brings bored kids and with bored kids comes parents who must get in touch with their inner creative mind. Having a rainy day can make for some difficult times for families everywhere. Whether you’re looking to get the kids entertained on a rainy day with independent play or seeking ideas for family activities on a rainy day, I have the list for you! Bake some yummy treats together in the kitchen. Looking for something to make? 3 Ingredient Cookies are easy to make and need only a few ingredients. or the kids will love these Cookie Monster Cupcakes are fun and delicious. 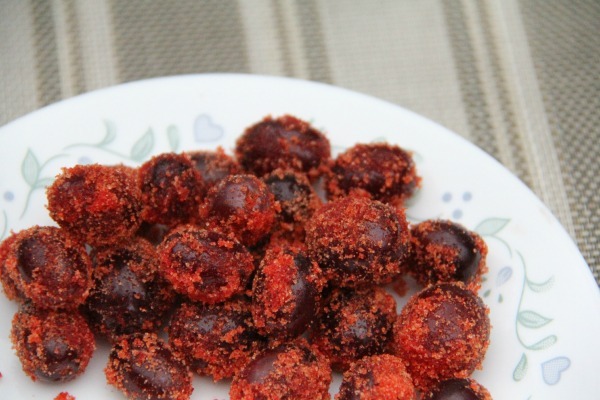 If you want something a little healthier enjoy Glitter Grapes or MamaLovestoEat has a delicious Peanut Butter Raisin Bananas. Color in coloring books and host your own coloring contest. Have a movie date where the kids pick movies. If you are looking for movie ideas, check out these cheap movies to rent or if you have Amazon Prime, there are a lot of free movies. . Stomp in puddles, if you’re feeling adventurous. Check out these adorable rain boots. Build and invent with some STEM toys perfect for rain day fun. Play simple card games with a deck of cards like Memory or Go Fish, and SlapJack. Make kindness letters for every member in the family and mail them out. Create thankful cards where each kid writes 5 things they’re thankful for in life. Paint kindness rocks, have the kids gather some rocks and paint kind words on them. Gather up the old toilet paper rolls and craft supplies to make toilet paper roll animals. 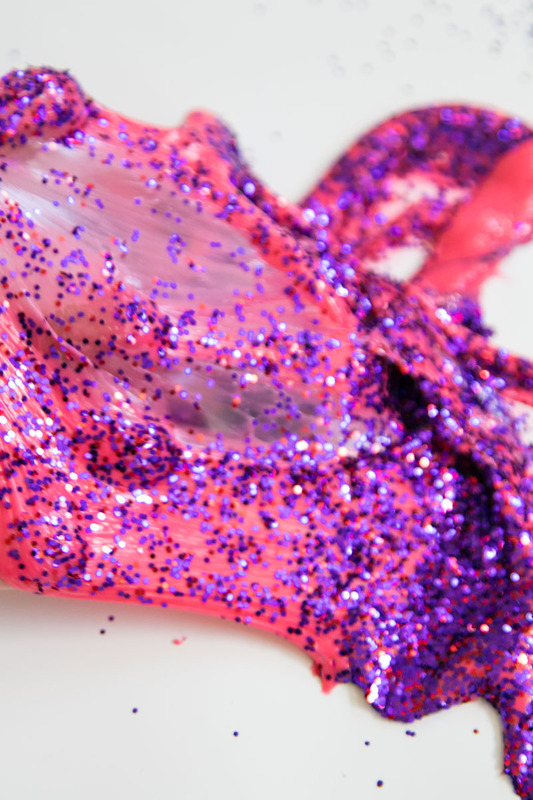 Do a science experiment, like making your own volcano. Play balloon toss, blow up balloons and toss them around with the mission to not pop them. Have story time, perfect for younger children on a rainy day. Play with Legos, have a Lego building contest among siblings. Play hide-n-seek, you’re never too old for hide-n-seek. Make a bird feeder to place outside when the rain subsides. We love making Toliet Paper Bird Feeders. Have fun with Origami, cut printer paper into square shapes to do this project. 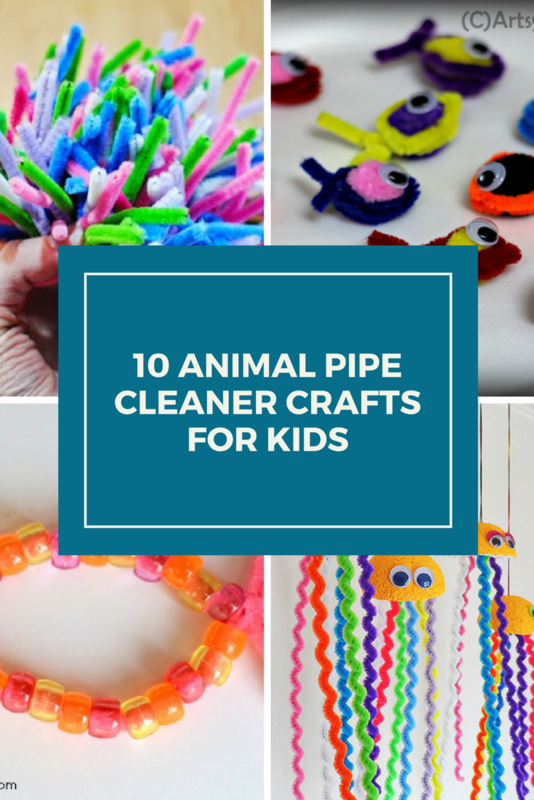 Get some pipe cleaners and make pipe cleaner animals. It is a simple project that costs almost nothing. The kids will have a good time getting creative. Get some Free Coloring Pages. Time always goes fast when the kids and I color together. Write short stories, and then share your short stories with each other at dinner time. There you have it 22 ideas for a rainy day with kids. Again, these ideas can be useful during spring break or any rainy spring day. 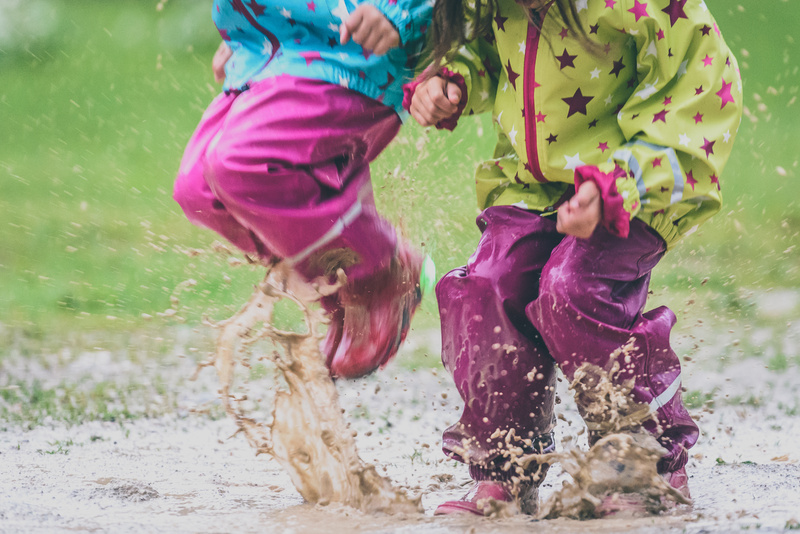 As you know, with spring arrives rain showers where you find the need to entertain kids indoors instead of having them venture outside to run around. These ideas should surely inspire you to keep those kids busy and happy when a rainy day arrives.